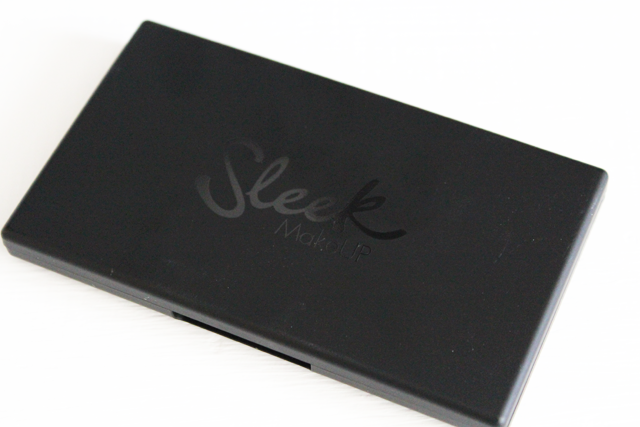 Last month I posted about Sleek MakeUP's Blush by 3 the 5 piece blush trio collection seems to be a hit with Sleek fans. You can wear the blushes layered together or solo for a pop of colour. 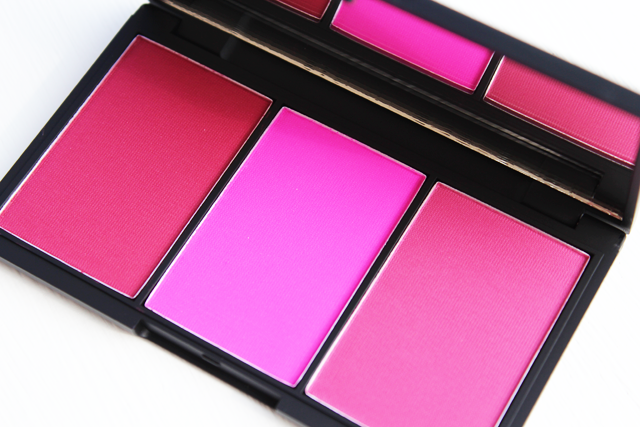 Pink Sprint is the only one out the collection that's composed of three mattes. Pink Sprint is very vibrant. Upon opening the compact I was taken a back by the loudness but I loved that. If your scared of colours I wouldn't suggest this palette but if your looking for something matte and shocking - grab yourself one. GLO has had a package makeover right in time for us to transform from the Winter hermits we was for a few months into Summer beach babes. The new packaging doesn't include the brush and it's more compact, leaving you with more space in our already filled makeup bags. You can apply this to your collarbone, use it as a highlighter or anywhere the light naturally hits your skin to give you a healthy glow and define your natural facial contours. Other sets available are Peach Shimmer & Gold Digga. 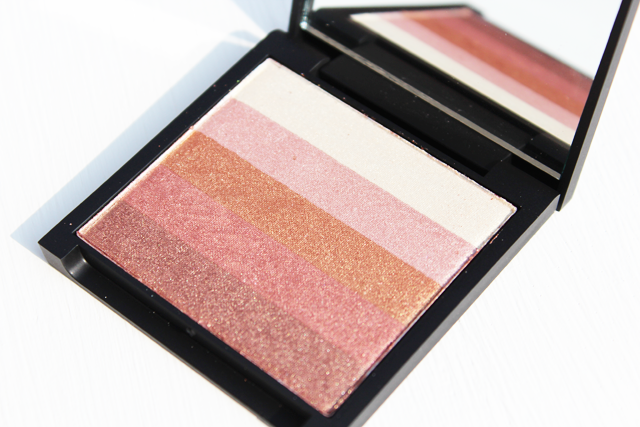 Have you purchased any Blush by 3 ? I absolutely love that blush by 3 palette! must get my hands on it!! oh my gah! The colours of the blush nearly knocked me out! *hides eyes* Talk about gorgeous! <33 I must get this. 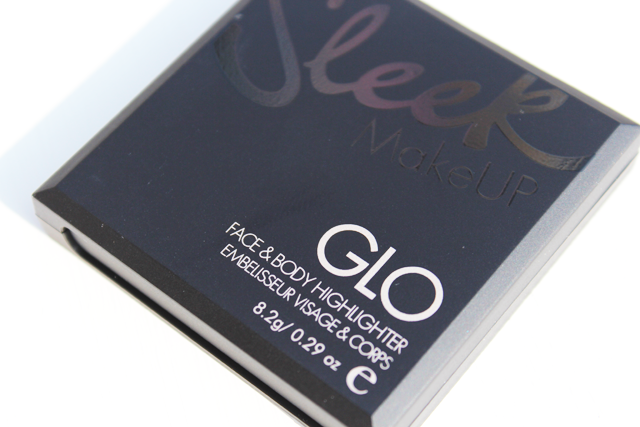 I've always wanted to try glo but i've been a bit apprehensive because I assumed it would not suit my skintone, but I love the shades; i'm going to give it a go!